Brushing and flossing are everyday ways to keep your teeth bright, white and healthy. Still, if you might feel like your smile is lacking some sparkle you’re not alone. When the American Academy of Cosmetic Dentistry asked people what they’d most like to improve about their smile, the most common response was whiter teeth. 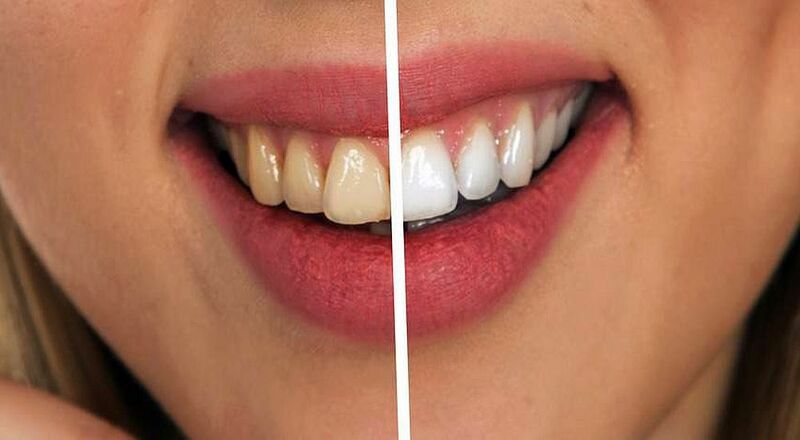 The American Association of Orthodontists also found that nearly 90% of patients wanted whiter teeth. 1. Why Did My Teeth Change Color? Food and Drink – Coffee, tea and red wine are some major staining culprits. What do they have in common? Intense color pigments called chromogens that attach to the white, outer part of your tooth (enamel).